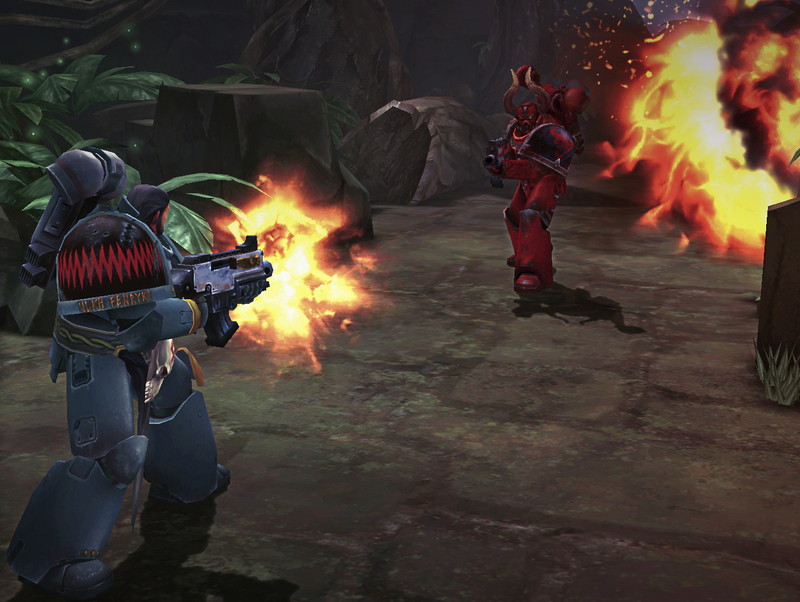 Warhammer 40,000: Space Wolf is the name of yet another new WH40K game coming down the pipes for a multi-platform release. 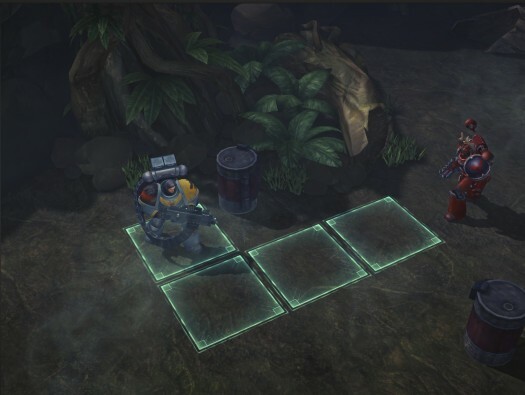 Due out in 2014 on PC, iOS, and Android, Space Wolf is a free-to-play CCG that tasks you with commanding the Space Wolves legion against an interesting assortment of foes: the traitor legion the Word Bearers and the Necrons. All of the game’s actions are represented in 3D space, giving it a bit more oomph than you’d expect from a typical deck-building game. 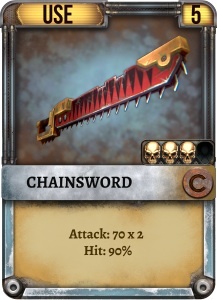 Speaking of that, decks will be composed of several components: attacks, movements, and offensive and defensive devices. You’ll be able to customize and build your own decks, as well as unlock new cards from scoring victories. There are also several “paths" of expertise. Space Wolf is being created by HeroCraft, makers of Boulder Dash XL and several handfuls of smaller games like Mig 2D: Retro Shooter and Ball Rush 2 Winter Edition. 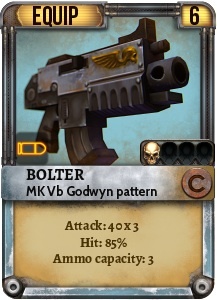 We’ve got a couple of screens of Space Wolf in this post, so check it out. It’s looking pretty good. We’ll keep our eyes on this one. Add it to your Watch List if you want a heads up as we write new posts.